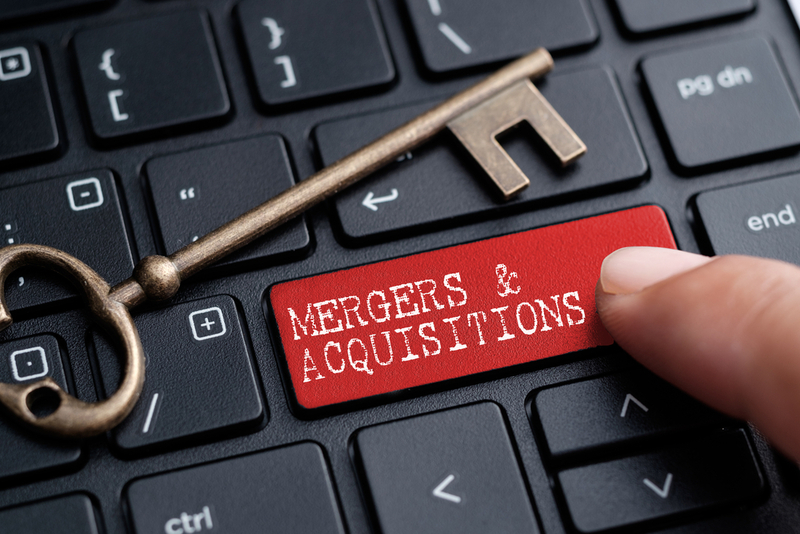 2014 might go down as the year of M&A. Another gigantic merger – with major channel implications – was announced Monday morning when Level 3 Communications said it plans to acquire fellow Colorado-based company tw telecom for $5.7 billion. Level 3 says it also will assume tw telecom’s $1.6 billion of debt. The deal is worth a little less than $41 per share to stockholders. “The transaction with Level 3 provides the combined company with an enhanced competitive position, our customers with a broader product offering, and better opportunities for our employees as part of a larger company in an industry where scale is important to compete effectively against larger competitors,” said Larissa Herda, chairman and CEO of tw telecom. Level 3 says its customers will benefit from tw telecom’s deep metro footprint and buildings connected to the network that will result in a higher quality, more reliable on-net experience for those doing business in North America. tw telecom customers will, on the other hand, benefit from Level 3’s extensive local-to-global footprint, with owned network and data centers in more than 60 countries – as well as global subsea networks. This is a merger that’s been rumored for some time now. tw telecom, which sells Ethernet, managed services and more through the channel, continues to actively expand its network throughout the United States. The company reported significantly lower profit in the first quarter of the year, but increased revenue due in part to a spike in data, Internet and enterprise revenue. Just last month the company unleashed a trio of announcements, including Dynamic Prioritization, which it calls an industry-first capability that gives users the ability to control network class-of-service implementations on demand, in real time, dynamically across the company’s IP VPN and managed services. It followed that up with news that it would provide seamless and direct access to multiple cloud services and providers on the Equinix Cloud Exchange in all U.S. locations. Last but not least was a new relationship with GoGrid, a provider of Open Data Services featuring purpose-built infrastructure for big data, to provide a scalable, elastic and private infrastructure for companies seeking to deploy an open-source, big-data solution in the cloud. Meantime, Level 3 has been getting stronger. The company’s stock price jumped a whopping 16 percent one day last month after turning a $78 million loss a year earlier into a profit of $112 million last quarter. Enterprise core network services revenue grew 11 percent year-over-year, the ninth consecutive quarter of growth in this area. The company has started to show signs that it’s putting its recent debt-riddled past behind it. Level 3 also has been active going after more of the fiber market at the expense of AT&T and Verizon. Wall Street’s initial reaction was mixed. tw telecom’s stock was up nearly 7 percent as of 11:11 a.m. ET. Level 3’s, however, was down more than 5 percent on the news. The deal must still pass regulatory muster before getting the green light. Stay tuned to Channel Partners for coverage on the potential impact this deal will have on the channel. Windstream says conditions should be imposed if the FCC approves the CenturyLink-Level 3 merger to prevent practices “contrary to the public interest and fair and reasonable competition." More than 20 states and territories have given regulatory clearance to CenturyLink's acquisition of Level 3 Communications. Ohio and Utah are the first to approve the merger the telco giant's purchase of the networking behemoth.